Nick has 20 years of investment banking experience, with a focus on advising middle market industrial companies in mergers and acquisitions transactions. 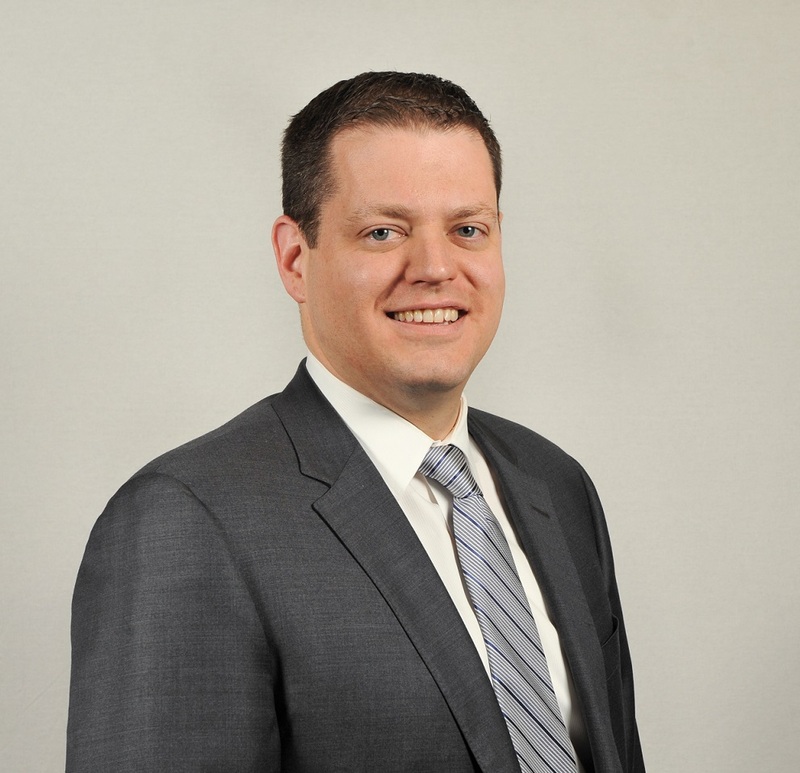 During his career Nick has developed particular expertise with Aerospace & Defense, Construction Materials & Services, and Metal Products companies. Prior to joining InterOcean, Nick was a Managing Director and Co-head of Mergers and Acquisitions with the investment banking firm Crowe Capital Markets LLC. He began his career as a credit analyst for Corus Bank, a Chicago-based commercial bank. Nick is a member of the Board of Directors of J.R. Short Snack Products, a middle market intermediate food products company, and is an active participant in the Chicago chapter of the Association for Corporate Growth. Nick currently holds the Series 7, 24, 63 and 79 Registrations as a representative of StillPoint Capital LLC.